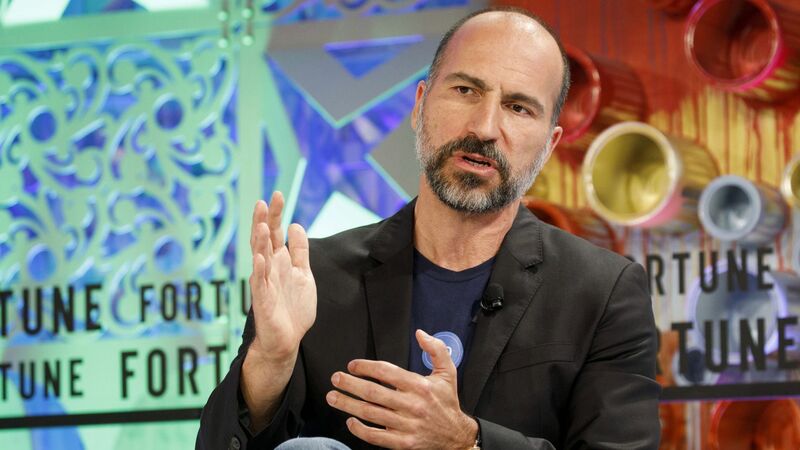 Uber made public its IPO filing on Thursday, showing that its ride-hailing and food delivery businesses were profitable after most expenses for the first three quarters of last year. 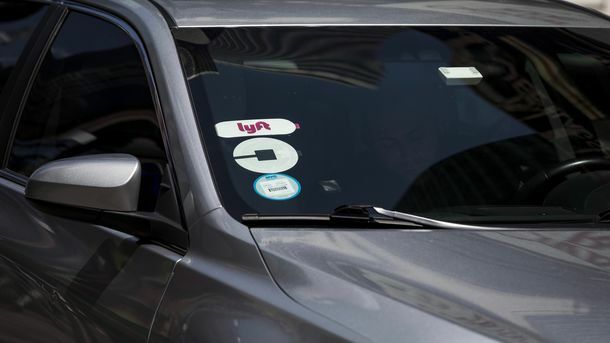 But the filing also showed the revenue growth of Uber’s ride-hailing business slowed sharply last year, which is likely to raise questions among investors about the company’s growth prospects. Meanwhile, the filing revealed a surprising slump in Uber’s food delivery business late last year, as net revenue fell 13.6% between the third and fourth quarter, despite 21% growth in gross bookings. 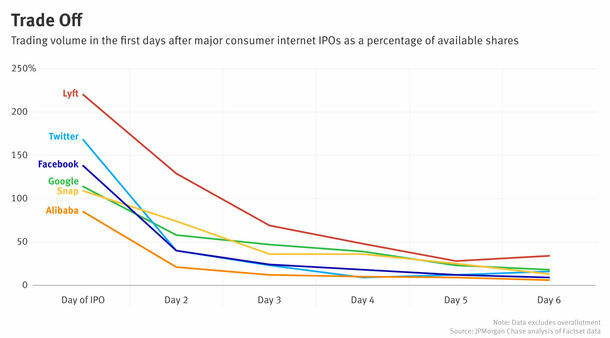 Some of the dip likely reflects deals Uber has done with bigger restaurant chains that keep more of the revenue than smaller ones. But it also signals that Uber Eats spent more on financial incentives for drivers, in part because of increasing competition from rivals such as DoorDash. 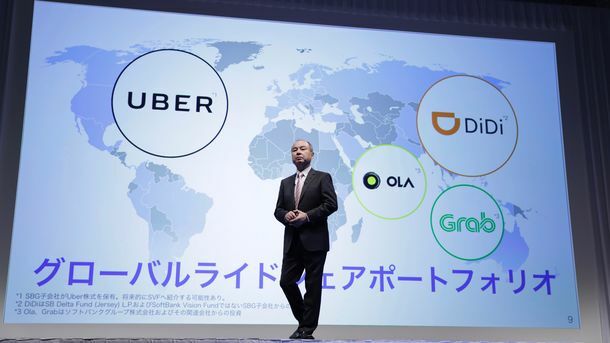 That tougher competition has been a source of concern for Uber executives.